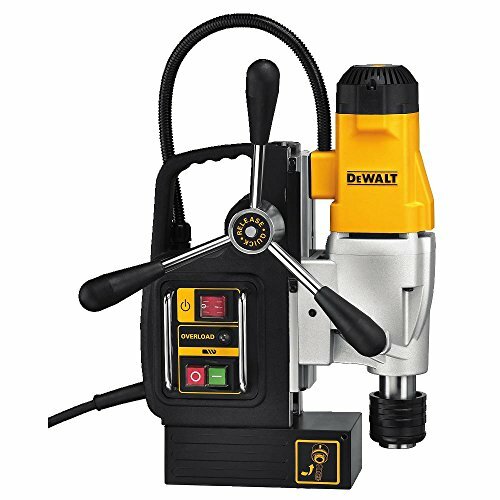 It's small enough to drill in places where even hand held electric drills can't go, yet with the power to cut holes up to 1-3/8" diameter thru materials up to 1" thick. 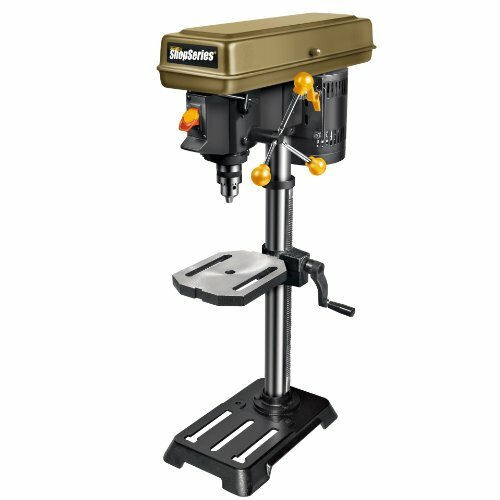 It has a rigid quill feed arbor, which prevents tool vibration, eliminates gibs, slide/way adjustments. 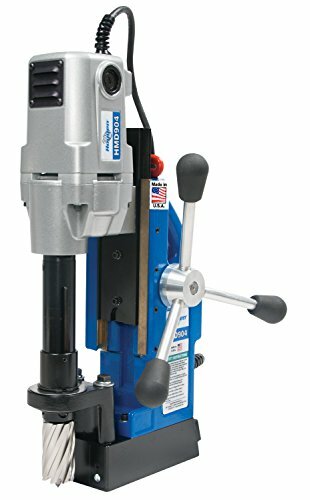 Featuring Hougen's bayonet-style twist and lock cutter mounting system and a height of just 6-11/16", the HMD130 Portable Magnetic Drill was designed for fast, efficient holemaking in confined spaces yet powerful enough for general steel fabrication. 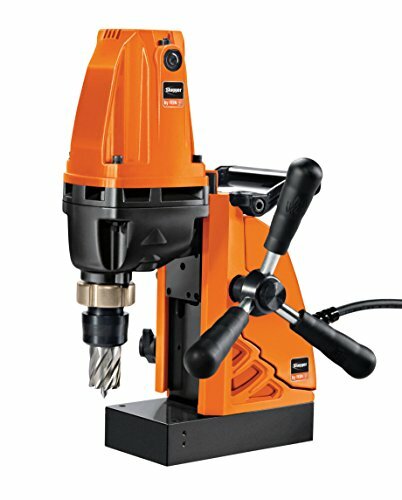 A powerful Hougen motor, heavy-duty, high-torque gearing along with the use of Hougen's RotaLoc Plus annular cutters combine to allow for a broad range of applications including general fabrication, truck frame modification, plant maintenance and on-site assembly and installation projects. It weighs just 23.8 lbs and has an electric rating of 115V, 50/60 Hz and 9-Amps. 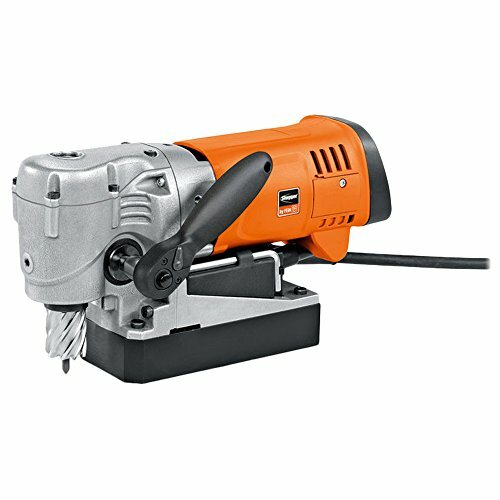 The motor operates from any standard 115/120 volt power source and develops 450 no-load rpm's. 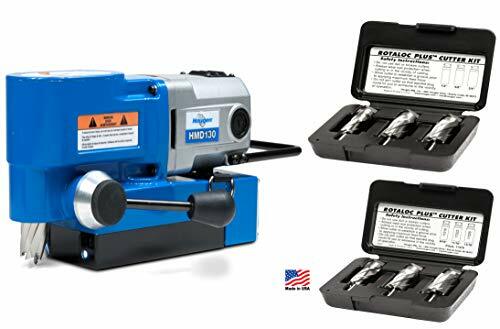 The gearing ratio complements the motor's power for reliable RPMs and uniform SFM, allowing high feed rates even through long cuts, large diameter holes and tough materials. 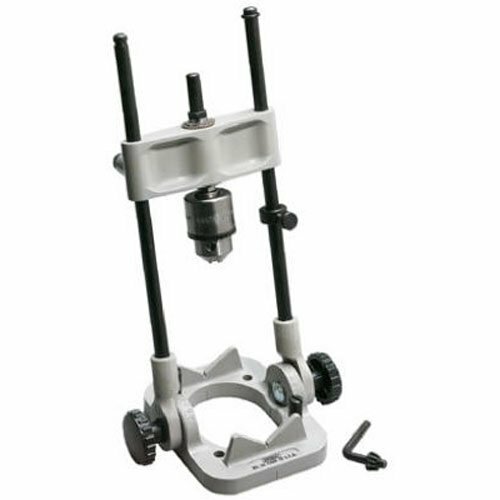 The magnetic base has a powerful 1,200 lb. deadlift rating on 3/8" plate and 2165 lb. on 1" plate. 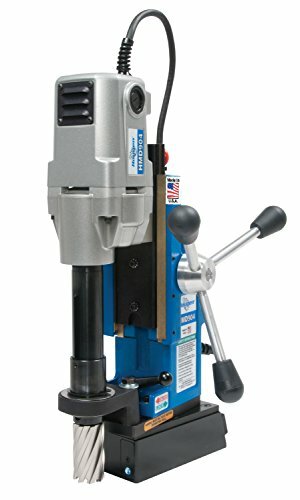 Drill point breakaway limits are 500 lb. (3/8" plate) and 735 lb. (1" plate). 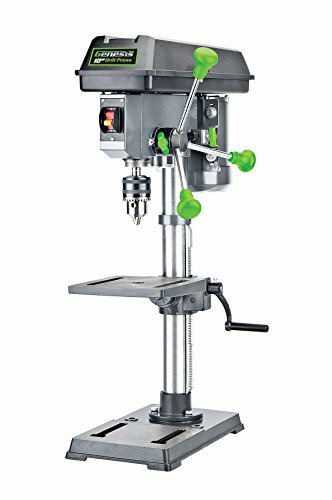 It is equipped with a removable feed handle for ratcheting the feed in extremely close quarters. 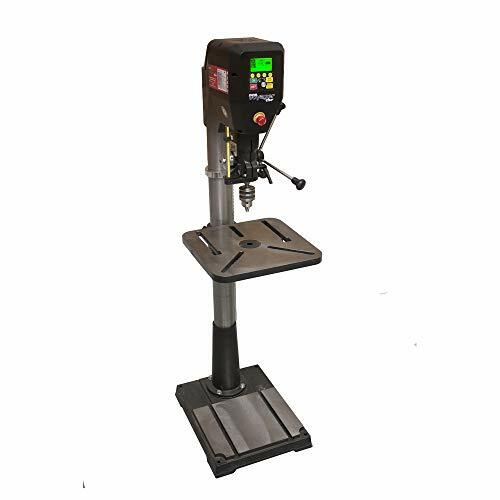 For safety Hougen's exclusive features to insure a safe work environment including a no-adjustment safety switch, which shuts down the drill motor if lift of the magnetic base is detected plus an LED indicator that monitors this sensor and alerts if the switch is not engaged. A two stage power-on switch prevents drill rotation unless the magnet has first been engaged, and, in the case of a power interruption. 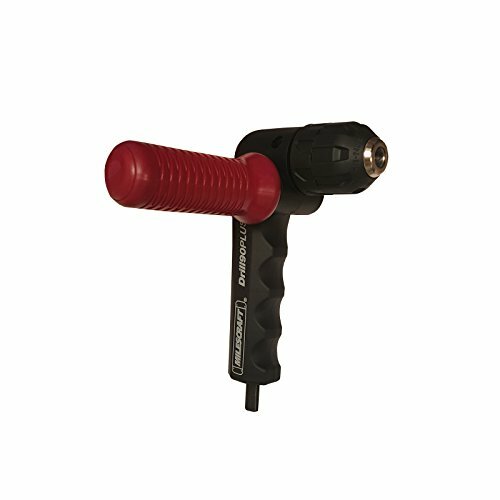 THE HMD130 WEIGHS JUST 23.6 LBS and has an electric rating of 115V, 50/60 Hz and 9-Amps. 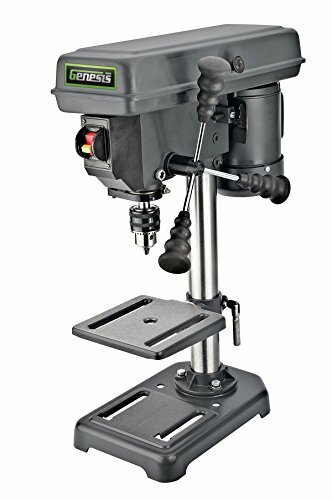 The motor operates from any standard 115/120 volt power source and develops 450 no-load rpm's. 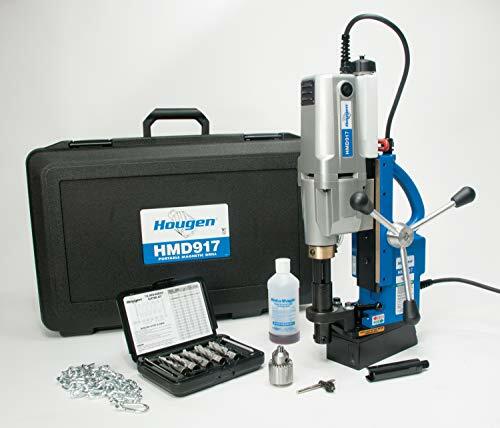 HOUGEN HMD130 FABRICATOR KIT INCLUDES: (1) HOUGEN HMD130, (1) HOUGEN 17803 ROTALOC PLUS CUTTER KIT 9/16, 11/16, 13/16 - 1 DOC, (1) HOUGEN 17802 ROTALOC PLUS CUTTER KIT 1/2, 5/8, 3/4 - 1 DOC. MADE IN USA. 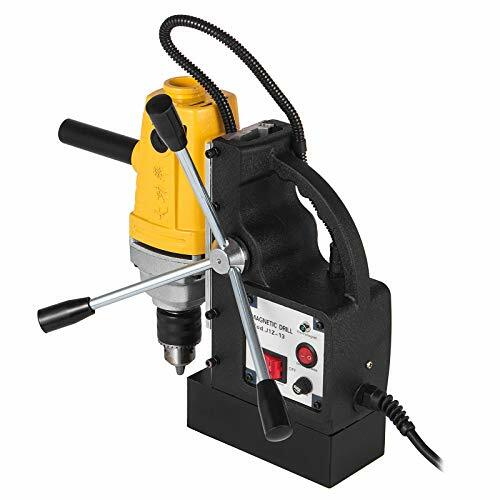 This magnetic drilling system is of 750W power and 550 RPM rotary speed. 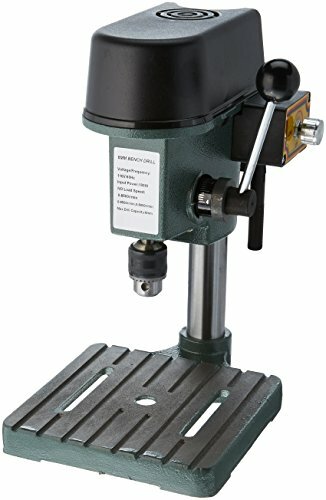 Maximum boring depth: 125 mm (4.92"). Maximum boring diameter: 13 mm (1/2"). 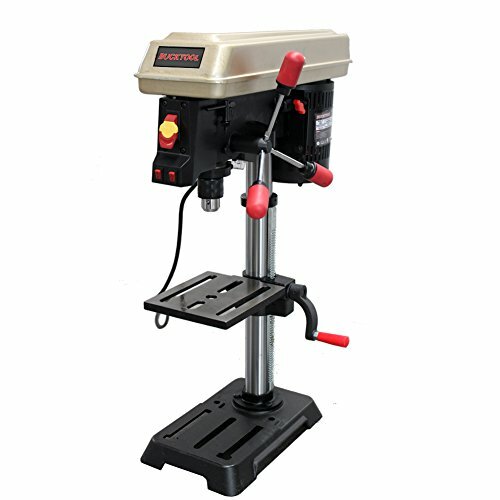 Featured with 1910 lb (8500N) magnetic force, it is able to keep stable during work. Thinner metal will result in less force. 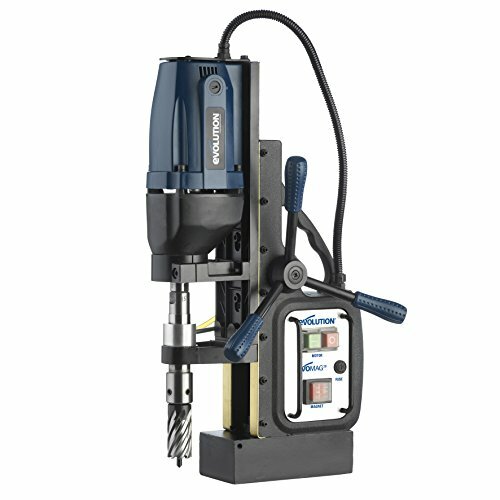 This also makes even and consistent hole drilling possible. Applicable on any metal surface. 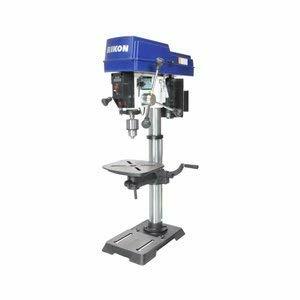 Suitable for steel structure, shipbuilding, equipment manufacturing, equipment installation, bridge engineering, wind power generation, drilling rig, electric power construction, railway manufacturing and other fields.